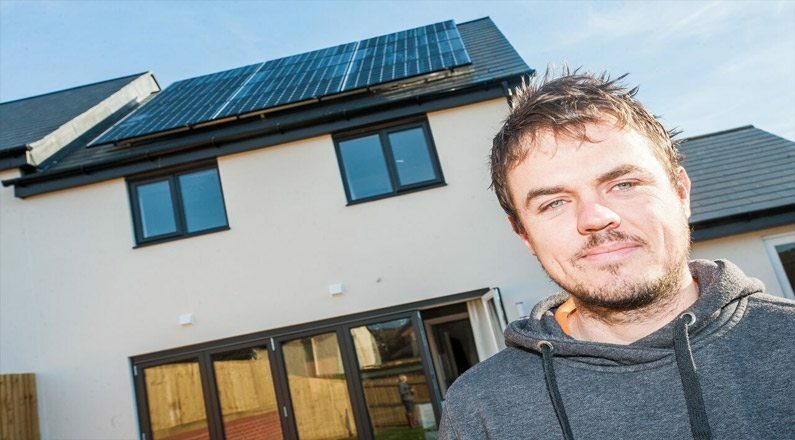 First-time homebuyer Tyrone France was very clear on his priorities when he and his wife moved into their new-build house in Exminster, Devon – the first addition had to be solar panels. 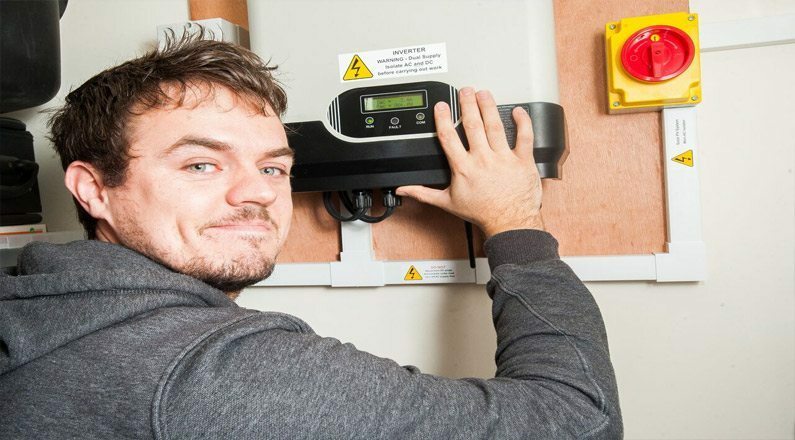 30-year-old Tyrone, who is an IT specialist for a media company, was intent on making their house a home that they will live in comfortably for the next 15 or 20 years, and for him energy security was a big part of that dream. 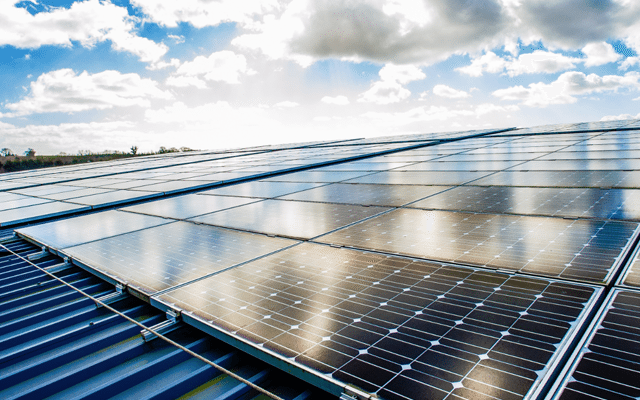 To make the most of the energy generated by the solar panels, the couple followed the advice of SunGift Energy by setting the washing machine, dishwasher and other controllable electrical devices to run in the middle of the day when their panels are generating the most electricity. 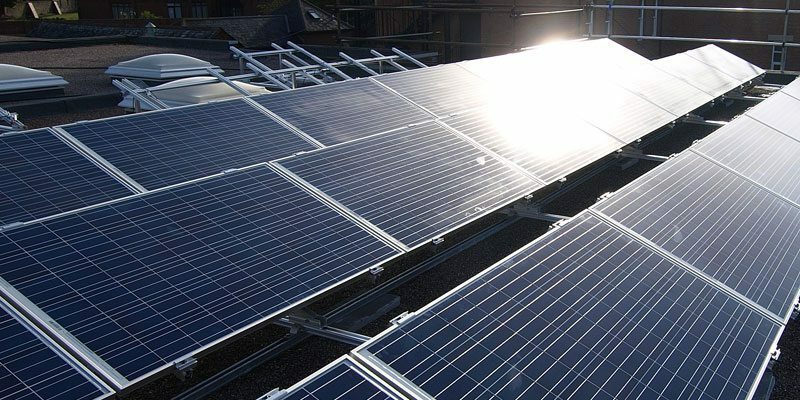 Before the solar panels were installed, Tyrone’s meticulous nature led the couple to get eight quotes from solar PV companies. 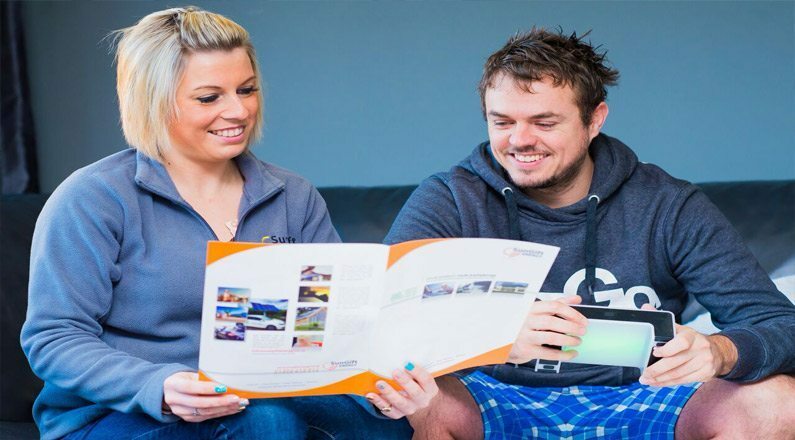 “We like to shop around to get the best deals,” he added, “but our main criteria was to find a company that is professional, reliable, and will be around to service our system well into the future. Tyrone’s house has 12 x JA Solar 285 watt panels installed on the roof totalling 3.4 kWp, along with an Omniksol 4k TL inverter.